Numerous kinds of car problems can be resolved just by doing some sort of ingenuity and little hacks. Most of the places charge some thousands of dollars for fixing those problems and we are already just used to the fact we have to pay lots of money to fix the problem. You can save those dollars just by following some car hacks. It’s simple to implement but needs some arm strength. Use toothpaste and rub it all over the surface of your headlights. Leave it for some time and after wash it with clean water and then wipe the headlight with dry cloth. 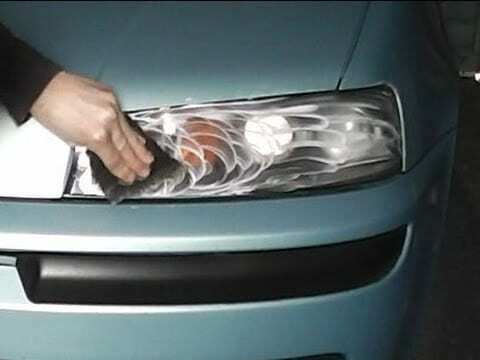 Doing this will remove all the foggy traces on the headlight. You can also use car wax or some furniture polish for cleaning the headlights. All cars do come with cup holders but it’s known that all cup holders may not be in good quality. In some scenarios, you need some firm holder to hold that 32oz drink. The answer for your requirement is shoe. Just use tennis shoe to hold the drink you are drinking. Tennis shoe opening is adjustable and hence all sized-cup can easily be placed into it. It’s deep enough and hence no drink will get spilled out of the cup. It’s one of the tricks that you can use when you are in need of cup holder. As well all know, not all cars do come with seat warmers but you can be benefited if you are provided with the seat warmer. If you want to keep your food warm after receiving it, you just need to turn on the seat warmer in your car and then place the food on your seat. This will slow the process of cooling and keeps your food warm for longer time. If your car got dashed, then you need to spend huge money for repairing it. If you don’t want to spend more money but want to sort out the problem means, you can go for nail polish. 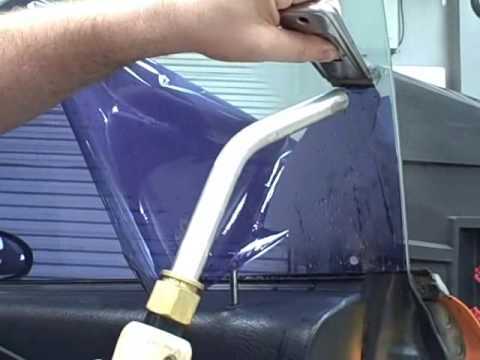 You need to search and find the color which is quite close to the color of your car and then apply it over the surface of your car just to give a dazzling look to your automobile. To protect yourself from the glare of the sunlight, you can go for tinted plastic sheets and this will protect you from sunlight glare. You can also use some kind of plastic sheets for enjoying the same effect. By employing the static field from the windshield it gets stick onto the window and hence you need be worried about cleaning the window periodically. For relaxing yourself from sunlight, you can try this and it will give efficient outcomes. Overall, these are some things you can do in order to make your journey a more memorable one. By doing these minute hacks you can conserve money, time and also can make your car clean.